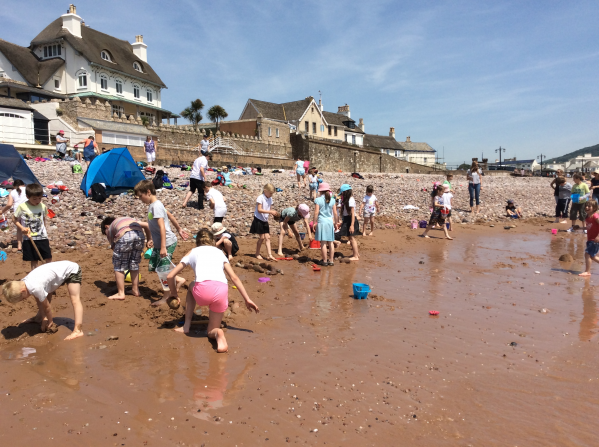 On Wednesday 14th June Musbury and Hawkchurch Primaries went on a trip to Jacob's Ladder, Sidmouth. 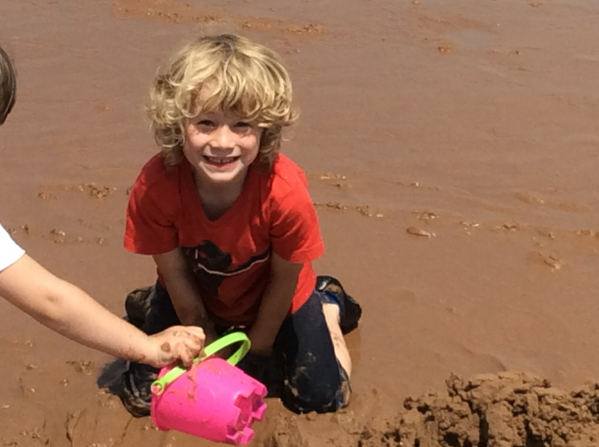 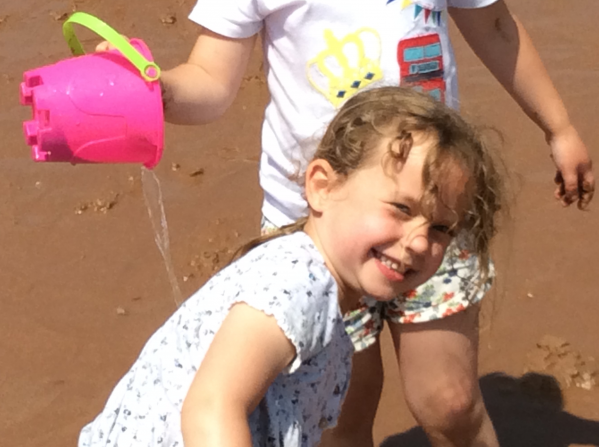 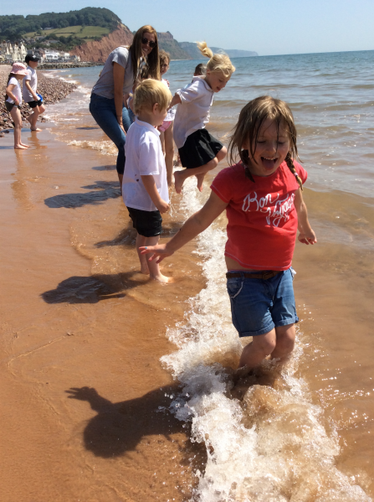 We were blessed with amazing weather which enabled the children to enjoy the beach, get very wet jumping the small waves and then dry out in time for an ice cream and the journey home. 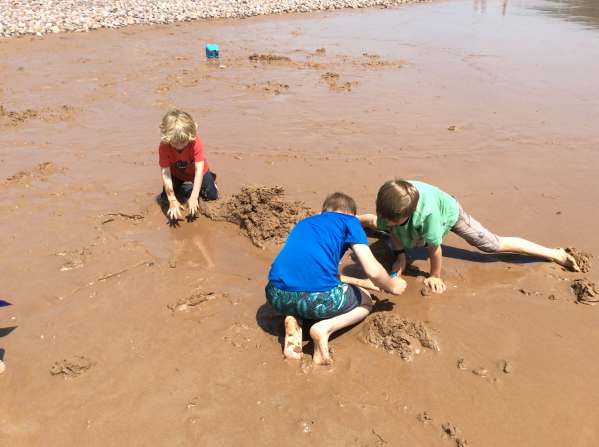 We saw some great sandcastles and learnt to make dribble towers too!